To look at, you might confuse the CG for the Yamaha YBR 125 as it’s another simple and traditional looking bike. It’s not a sports bike and comes with a stripped-back front-end, lacking the fairings and details of other options in the 125 Honda range like the CBF and CBR. Despite production stopping in 2008, the CG is a supremely popular model with more than 10m sales worldwide. It’s a no frills option that does everything it says it will – but nothing more. It’s solid, unspectacular but ultimately reliable, the definition of basic. And, as you might expect, its price reflects that. From new, the CG125 is worth just a touch under £2,000 however you’re more likely to find a second hand version now. 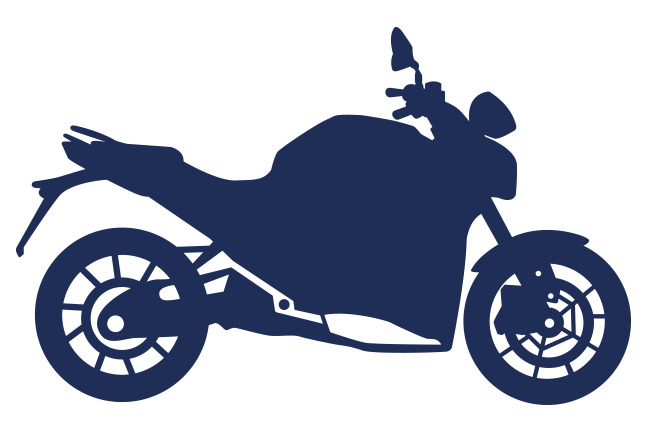 Below, you can see an average minimum comprehensive insurance quote for the CG 125.